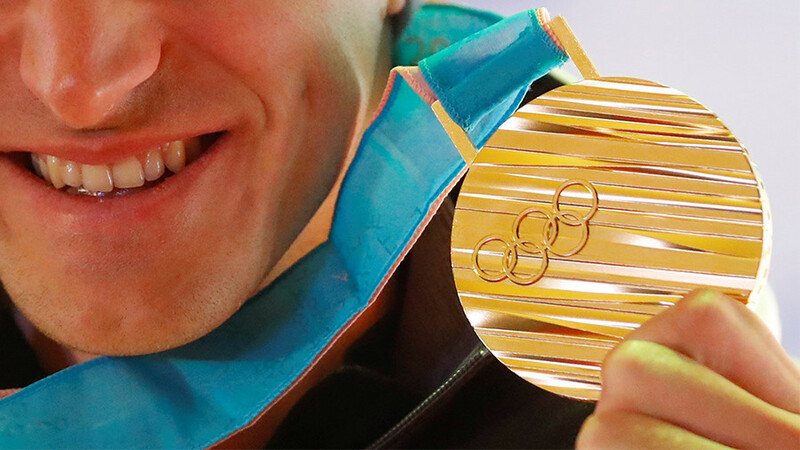 How do Olympic athletes make their money? Economics professor Victor Matheson joins Bart Chilton to discuss the matter of payment. Technology can make or break you in the modern day. Njideka Harry spoke to Bart Chilton while in Davos to discuss the latest technological opportunities in the developing world. Alex Mihailovich talks about a new way to keep your cryptocurrency safe!